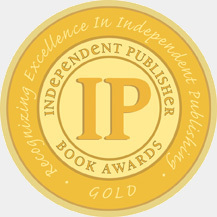 IPPY (Independent Publisher Book Award) received 5,500 submissions. They plucked our graphic novel from the crowd of hopefuls. We’ve earned a bronze medal in the category of “Graphic Novel / Drawn Book – Humor / Cartoon”! The award ceremony is in New York City. Guess who’s going?? ?